I was on this water this morning around 5:45 for the first light bite with my buddy James Vladyka. 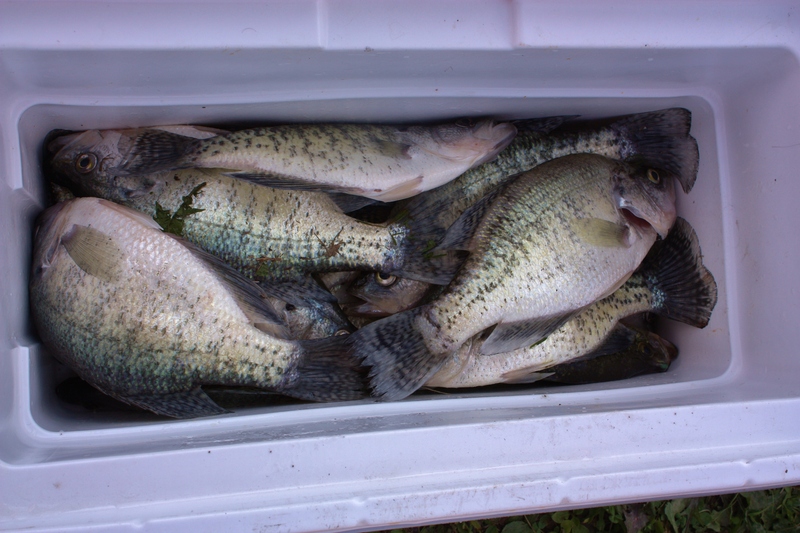 The target for the day was crappie and the weather was going to cooperate! Up until about noon, the lake was dead calm. As we worked spot to spot, we quickly realized that the fish were finicky to say the least. At any given spot, we would catch 3 or 4 before they shut off. We tried various colors, baits, depths, and techniques with none being more productive than another. With the recent full moon, the fish are still settling back into a normal routine. It was frustrating to go over the area we were fishing only to see piles of fish sitting there! 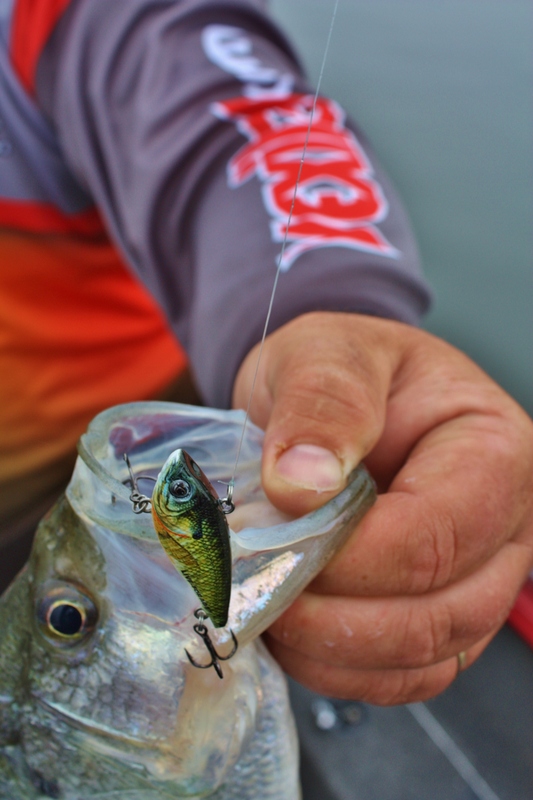 The hot bite for the day was on “Live” Baby Shad from Lake Fork Trophy Lures and Northland Live Forage Rippin’ Shad. Bright colors seemed to be the only consistently productive selection. 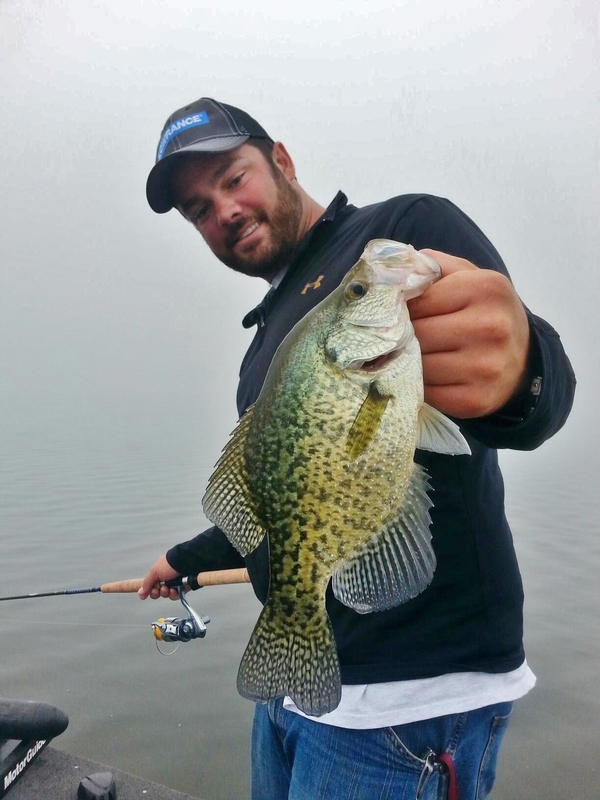 We were also targeting 12-20 feet of water as the smaller fish seemed to be shallower. Regardless of the “slow” bite, we put some nice fish in the boat and each went home with a generous portion for dinner! Reblogged this on Conseil Régional de la Jeunesse de Dosso.